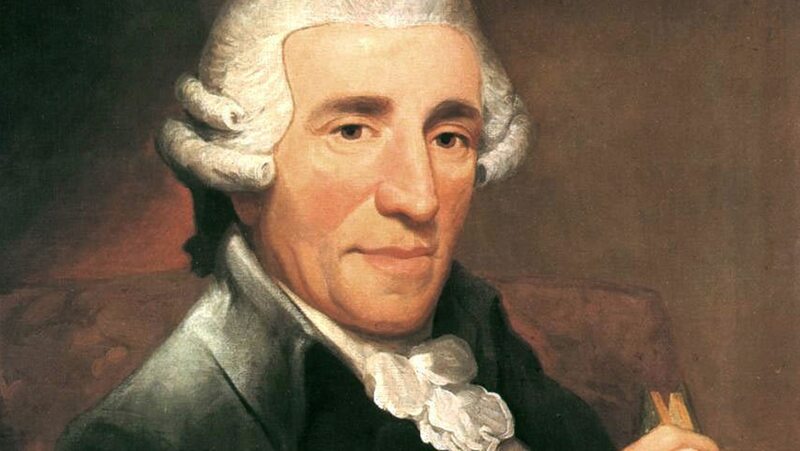 Learn about Haydn’s “on the job” musical education, his illustrious life in the court of Prince Nikolaus Esterházy, and the creation of his celebrated “London” symphonies. In his great, final symphony, grasp important elements of Haydn’s masterful symphonic writing. Study his creation of contrast and variety from a minimum of thematic strands, the lilting elegance and beauty of the inner movements, and the intertwining themes of the finale.